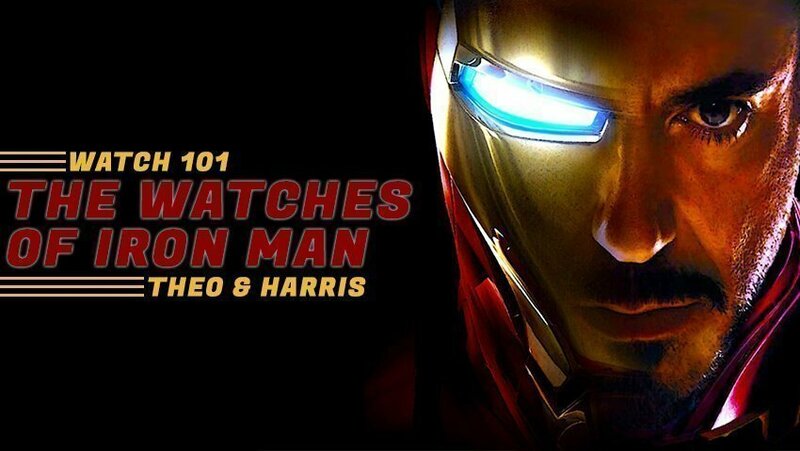 Watch 101: What Are the Different Bracelets on Rolex Watches? What is up, watchfam?! 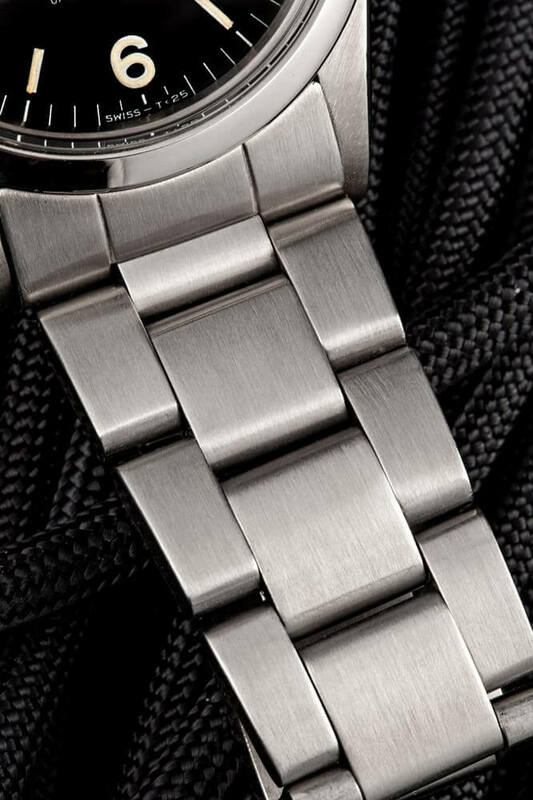 Today, we’re going to take a look at the different styles of bracelets that can be found on Rolex watches, past and present. Rolex has been putting bracelets on their sport and casual models since all the way back in the 1920s, when they were using bracelets designed and supplied by manufacturer Gay Freres. 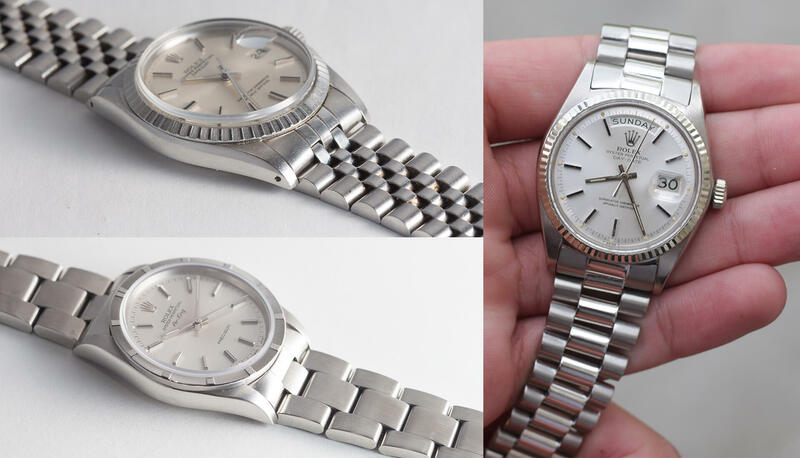 However, because these bracelets were also being used by other manufacturers, and Rolex wanted to develop a bracelet that was iconic and unique to them, they began work on developing what would be called the Oyster Bracelet. The story of the Jubilee’s introduction might well be a classic by now. 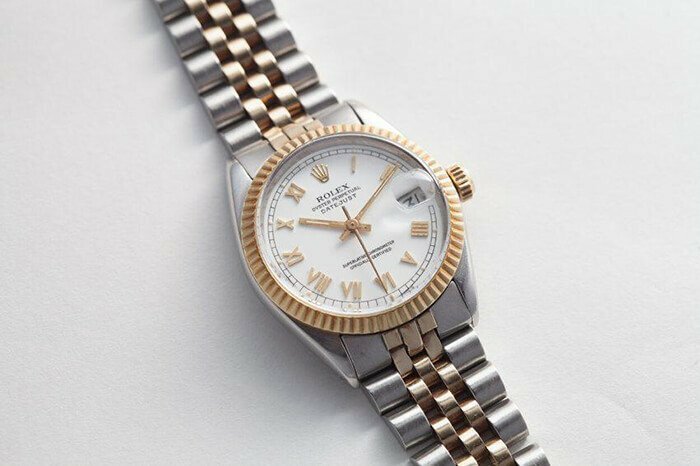 In 1945, Rolex was celebrating their 40th anniversary, and marked the occasion by releasing a watch, the now classic Datejust, alongside a bracelet designed precisely for it in the form of the Jubilee. 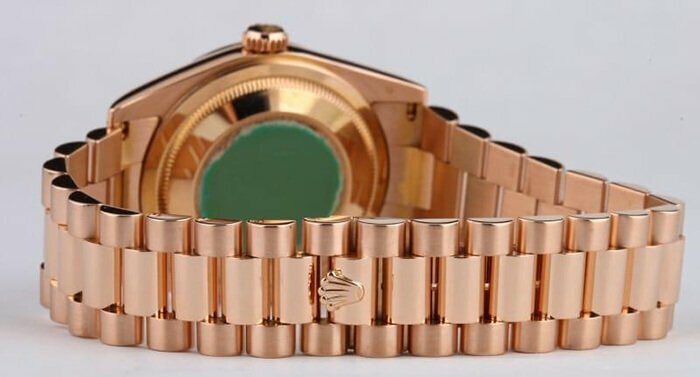 While it was originally only offered in gold, as the years went on, Rolex would slowly work their way into introducing it in two-tone (as pictured above) and eventually steel. The Jubilee is also a far dressier offering than the Oyster. It features a highly unique design, with five parts to each link: two large outer links on either side of the bracelet, along with three smaller links in the center that do, in their own way, resemble the shape of the link design on the Oyster (that is to say that the top portion of the middle link connects at the bottoms of the two links beside it). It’s a hard thing to explain, but take a closer look and you might see what I mean. Last, but certainly not least, we have the king of all Rolex bracelets, at least in terms of prestige. The President bracelet was introduced in 1956 on the very first Day-Date, and the pair have been inseparable ever since. 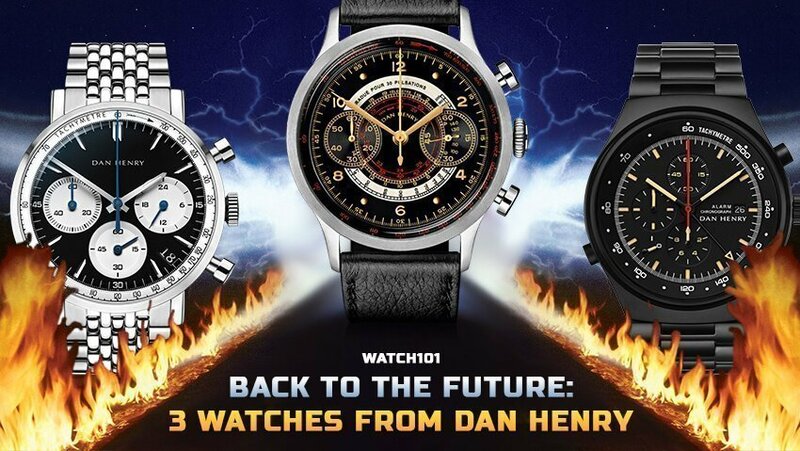 No, seriously – unlike the Jubilee, which has done turns on GMT Masters and other sport models, the President has only ever been produced for the Day-Date line, and only ever in precious metal (as has the watch case it was built to connect with). In design, it seems to be almost a bridge between the Jubilee and the Oyster. From the Jubilee, it takes the smaller link sizes, and from the Oyster, it maintains the three link, rather than five link, construction. Unique to itself, though, is the way in which the links are beautifully curved to create a rounded, almost beaded look that catches light exactly the way you might want a solid gold Rolex to do. The last thing to note with the construction is the clasp – the so-called “Crown Clasp” is designed to be completely concealed to avoid in any way breaking up the lines of the bracelet as it drapes around your wrist. It too, like the clasps of its siblings, has evolved over time to become more refined and more sturdy. 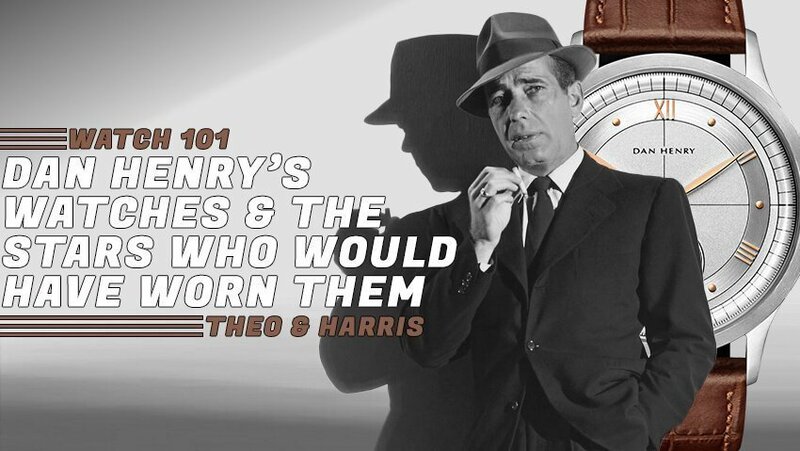 Alright geeks, there you have our quick primer on the three most common Rolex bracelets. Which one is your personal favorite? Or do you love them all equally? Sound off in the comments on Facebook and let us know!!! And as always, keep it classy, watchfam.